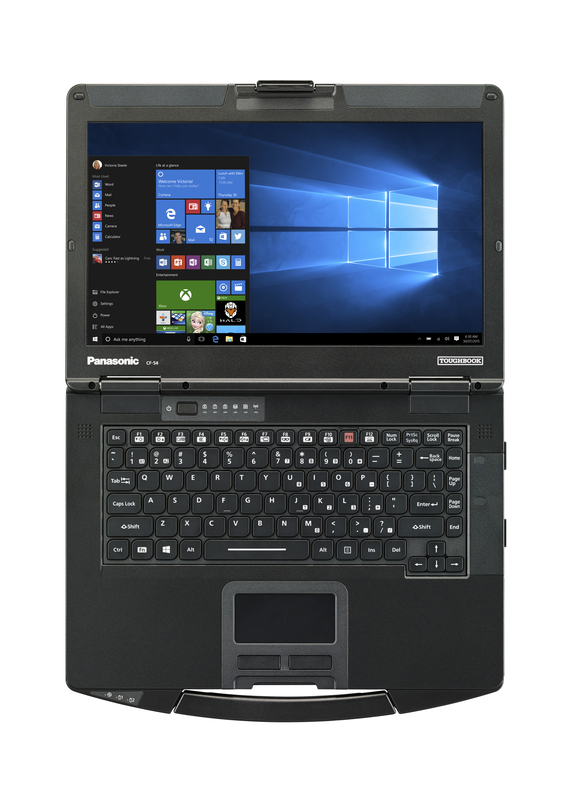 Panasonic has redefined the design of semi rugged notebooks with the Toughbook CF-54. 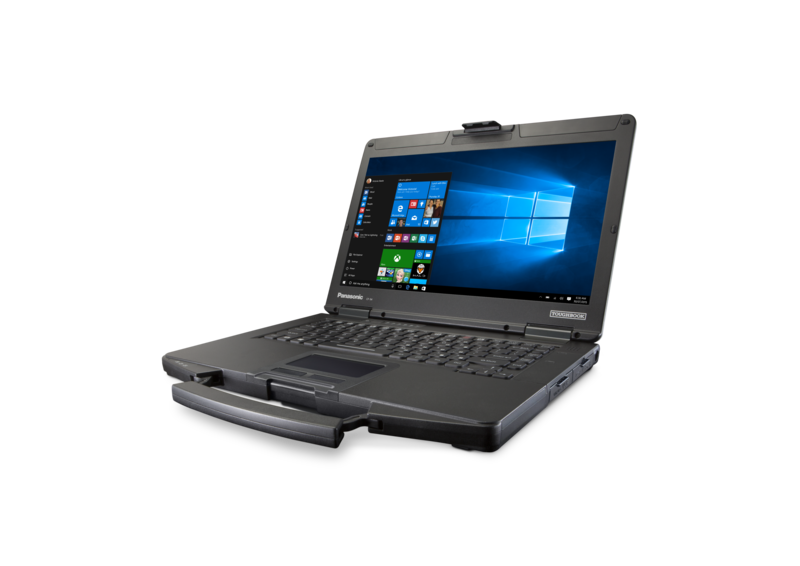 Created for workers in the automotive diagnostic industry and field service workers specialising in mainly indoor repairs and maintenance, the Toughbook CF-54 with Windows 10 Pro is one of the thinnest and lightest semi rugged Notebooks on the market. 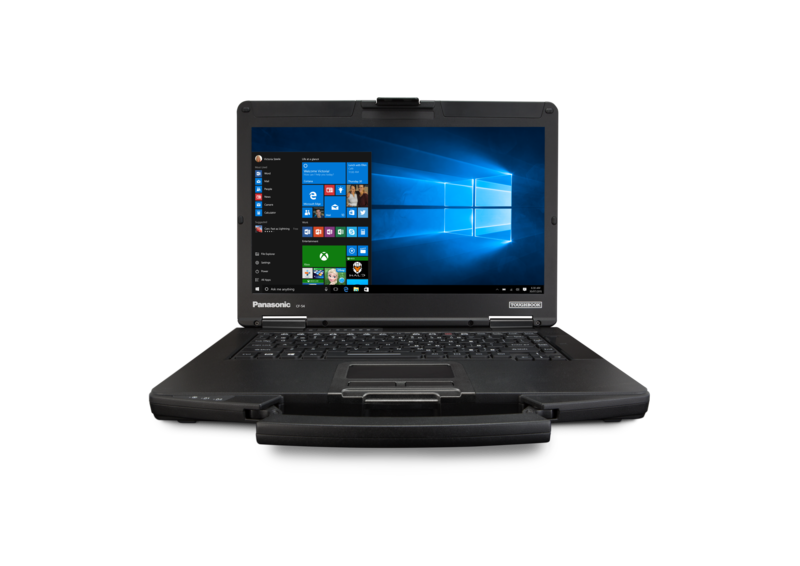 But it doesn’t compromise on durability, with a unique ‘honeycomb’ design for improved strength, MIL-STD 810G and spill resistant keyboard and touchpad area. 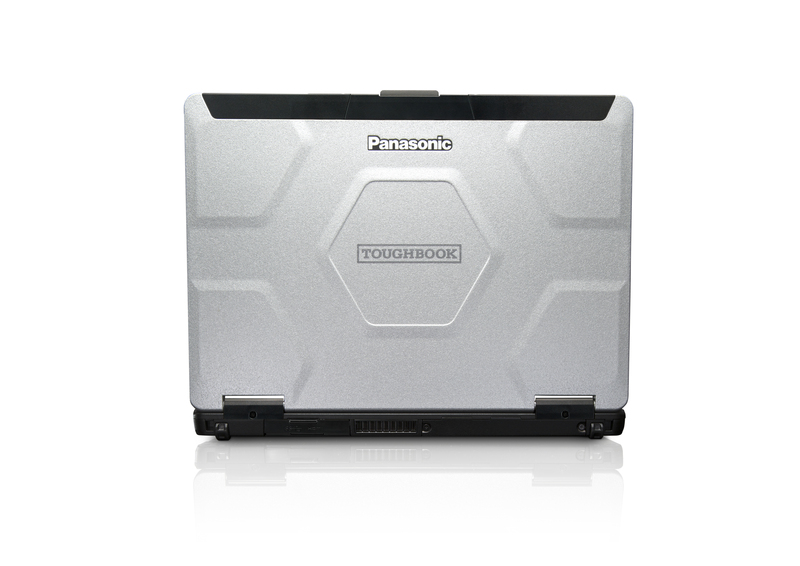 In terms of flexibility, the Toughbook CF-54 is equally outstanding. It offers a huge array of configuration options, making it easier for customers to specify exact requirements for each device.